Pairing and connecting Bluetooth PTT accessories can be a challenge. A police officer and instructor told us about his experiences when training young police officers on the PTT application and accessory. When instructed to pair their Bluetooth speaker mic with the phone, there was huge confusion among the students as all speaker mics only identified themselves by their model name in the phone Bluetooth settings. After scanning for available devices, everyone had the same device name listed 20 times. Officers started randomly selecting devices and they had a hard time figuring out which accessory was connected to which phone. When he heard about the AINA Wireless Friendly Name, his first thought was “this idea is so idiotically simple that it is genius”. 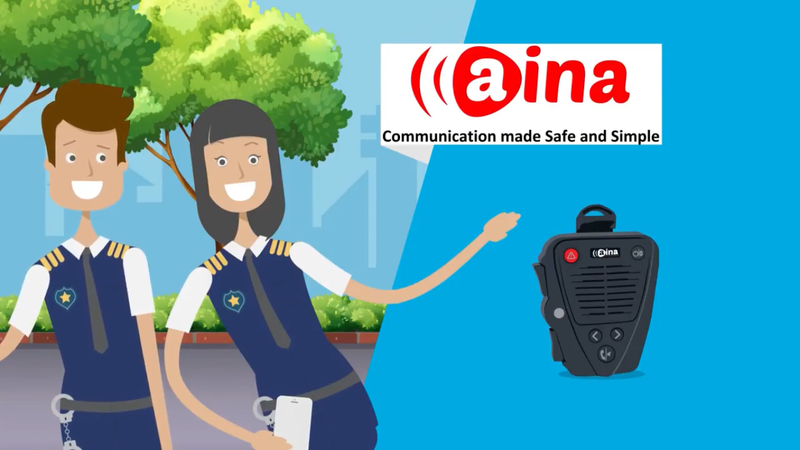 The simple concept is that every AINA Wireless PTT Voice Responder has a unique name on the back of the device, allowing a user to quickly identify his accessory even in a large group setting. A transportation manager at a major school district told us that the yard where all school busses were parked overnight, drivers got into the driver seat of their busses and started the PTT application. All drivers turned their Bluetooth speaker mics on. When one driver saw the identical model name three times as paired devices, he just randomly picked one device and his tablet connected to the Bluetooth RSM in the bus next to him. 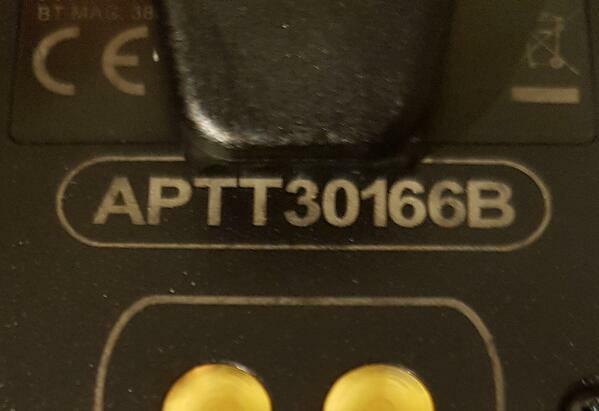 The driver in that bus saw his RSM connected, did a check by pressing the PTT shortly to hear a floor granted “chirp”, assumed that his RSM is correctly connected to his tablet and then drove off the yard. The Bluetooth mic of course disconnected quite quickly but did not have any indication of that and the volume from the tablet wasn’t loud enough compared to the engine noise. Only after coming to a halt at a traffic light the driver could hear the messages from his dispatcher to turn It took the driver a few minutes to pull over and pair his speaker mic to the correct tablet. Such scenarios can easily be avoided with AINA Wireless Friendly Name. An even more simple and safe way of pairing is Near Field Communication (NFC) where the mobile phone and Bluetooth accessory just need to be held together to pair.